There is nothing like a fresh coat of paint to bring new life to your home. Whether you just need to improve the faded and cracked appearance of your exterior walls or want to add a new splash of colour to your interior, DECOR8 Painting & Decorating Penrith is the team you can trust. 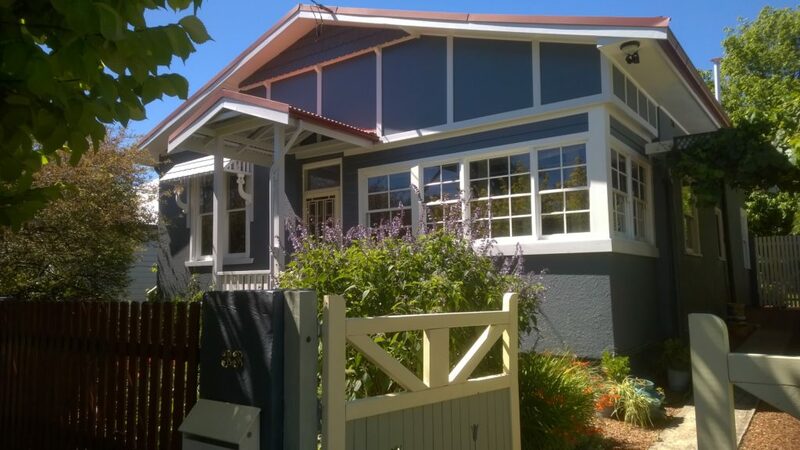 Visit the painters Penrith website to explore the services the team provides. For more than three decades, John Berben has been providing drip-free painting for family homes, apartments and strata properties throughout Western Sydney. For stress-free house painting in Penrith, Western Sydney and the Blue Mountains, rely on DECOR8 Painting & Decorating Penrith. Call John today for a free quote.